SACS has built our reputation on our focus on the latest research in Organisational Psychology. 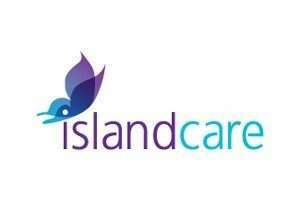 Respect Aged Care encountered issues with clarity of performance and behaviour standards at some of their locations leading to morale and productivity issues for some staff. Providing a series of workshops with a clear focus, director Andrew Marty facilitated a process where employees at each location developed a clear definition of excellence in work standards and behaviours, as well as a range of improvement initiatives. This has resulted in substantial increases in engagement as well as work performance. Mind Australia is a leading provider of community mental health services that support its clients to live independent, productive and purposeful lives. 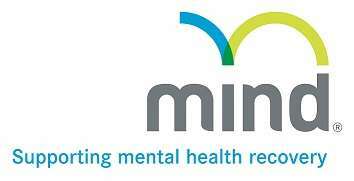 As part of its service, Mind offers peer support services to its clients. Peer support workers have lived experience of mental ill-health and recovery and they use this experience to support clients on their recovery journey. Recruiting peer workers is a challenge, because there has been very little research anywhere in the world about what makes a good peer worker. So Mind and SACS partnered to find the answer. Using a High Performance Model SACS psychologically profiled and competency analysed a group of peer workers in order to build a Mind recruitment kit to enable Mind to recruit these roles more accurately in future. A non-for-profit organisation providing quality independent living, in-home and residential aged care services, Vasey RSL Care were suffering from a number of departures and low retention rate with permanent employees abandoning their employment within their first year, effecting the continuity of care for their residents. Providing SACS Psychometric assessment tools has helped Vasey RSL Care decrease the number of departures in the firs year of service by 54% compared to the average of the six years prior. Instances of abandoned employment in the first year of service have decreased by 61% compared to the same period. There have been no cases of permanent employees abandoning their employment in their first year since 2014 as opposed to 12 cases in the six years prior. In addition to fewer departures, employee retention is up overall and has equated to improved support of care for residents. In regard to employee performance, since July 2014, managers have rated 88% of their new employees are either “excellent” or “very good” after three months of work.